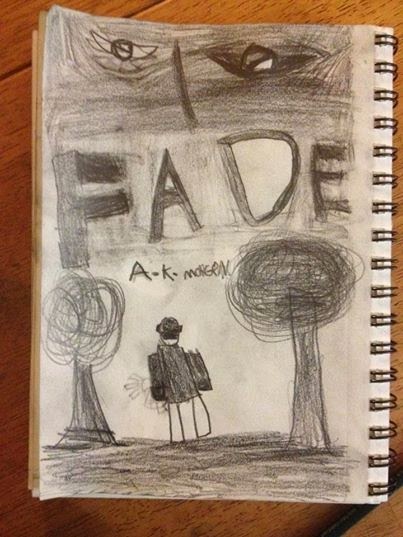 Author Ayden K. Morgen: I'm edumacated now, man. I promise I have not abandoned you. I'm still here, but as life as a tendency to do, it's been more than a bit busy here in recent weeks. I started graduate school exit exams last week, so my life has become nothing but research, research and more research. As part of the exams, I have to write five different 12 page research essays. That doesn't sound so bad, right? They came with more guidelines than I know what to do with. To make matters worse, our library abandoned Lexis Nexis access two days into the process. I had to learn to navigate an entirely new research database. It wasn't pretty. There may have been panic and hysteria. I will never tell! But I think I'm doing fairly well. If you can consider not having a single word written as doing well. I've done my research though, so that has to count for something, right?! In other news, I finished writing my charity piece for the Team Losh compilation today. I'm really excited about it, actually. I thoroughly enjoyed the researched involved in this one. I revisited some of my favorite characters in an unexpected way. 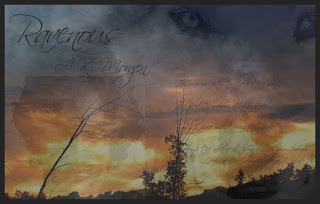 The story is entitled Ravenous, as you can see from the banner at the top of this post, and it's set in Iceland in 1783. 1783 was a tragic year for Iceland. The Laki fissure (volcanic fissure) erupted in June of that year, and didn't stop until February of 1784. By the time all was said and done, the countryside was covered in a thick mist of sulfur dioxide, the streams and rivers were polluted, half of the livestock population was killed, crops failed catastrophically, and over 25 percent of the population was killed due to starvation and fluoride poisoning. Western Europe fared little better with thousands dying as a result of the fissure eruption. That's all I'm going to say about that. You'll just have to donate to the fundraiser to find out what this has to do with Ravenous. For those who have no idea what fundraiser I'm talking about, a very important little boy in my life was recently diagnosed with a devastating lung infection. Because insurance regulations are designed to make life as difficult as possible when you least need it, they, naturally, declined to pay for the exorbitantly expensive antibiotic he needs long-term to fight off the infection. As a result, his mom is looking at a $4,500.00 out of pocket expensive for one medication every 28 days, possibly for years, in addition to a $5,600.00 out of pocket expense for a vital piece of medical equipment insurance, again, refuses to pay for. It's frightening to have a child with life threatening medical problems. It's even more so when faced with necessary medical expenses the majority of us simply can't afford. 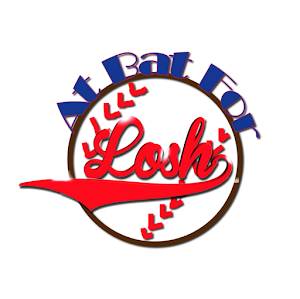 So friends, family and the local community have gotten together to raise the funds needed to ensure Aloshua receives the medication and equipment he needs until alternative arranges can be made. We're writing for him, skating for him, holding a benefit dinner and concert for him, and lots of other things. 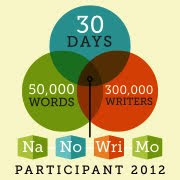 You can learn more at: http://teamlosh.blogspot.com. The compilation is only $5.00, all proceeds go to Aloshua's medical fund, and some really great authors have written a piece to include. Excerpts from some of the short stories that will be included in the compilation will post to the Team Losh blog in the coming days. In the meantime, this weary little grad student is trudging back into the exam fracas. *Title of this post comes from Brooklyn's Finest (2009).